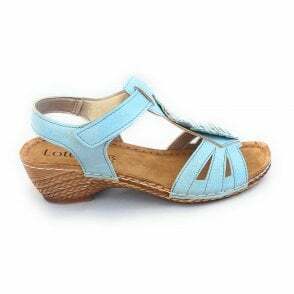 A closed heel sandal, Sandpiper Carol features triple velcro straps for the perfect fit. 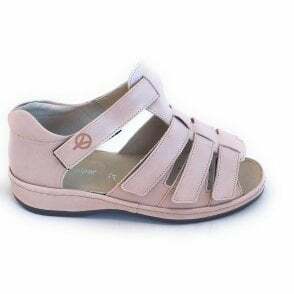 The long straps accommodate even very difficult feet and give good support. 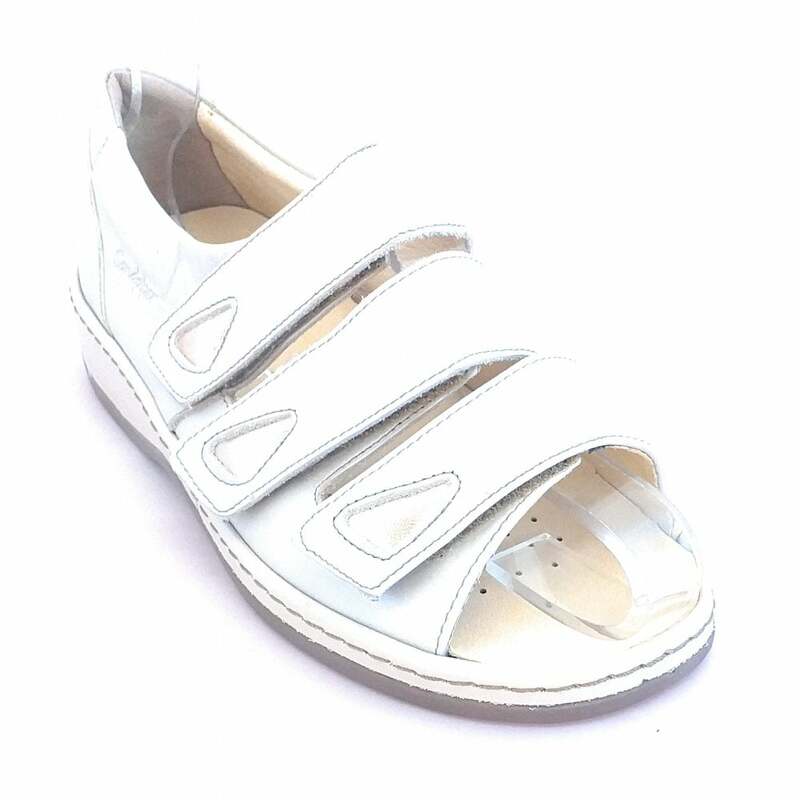 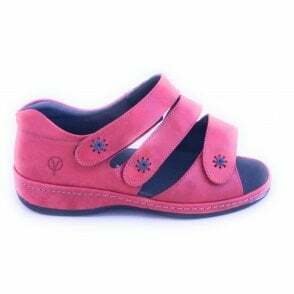 The cushioned leather insoles can be removed in these extra wide fitting sandals.